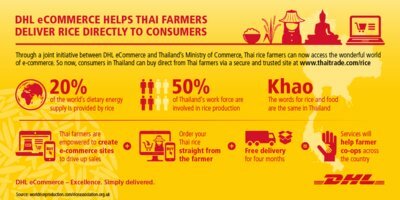 DHL eCommerce has been working with the Ministry of Commerce in Thailand to offer e-commerce expertise and logistics services to Thai rice farmers. 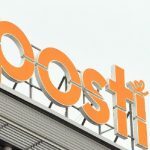 The company offered services to the Thai farmers free of charge for four months, to help them cope with recent challenging market conditions which have seen an oversupply of rice and strong export competition. 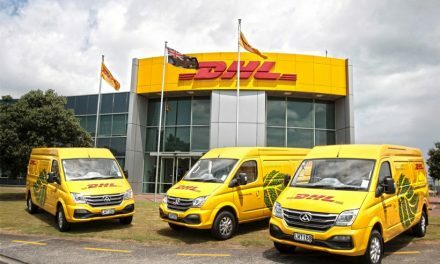 In a statement published on 12 December, DHL eCommerce said: “Experts from DHL eCommerce advise and support farmers by integrating their sales processes with e-commerce portals on BentoWeb, a local e-commerce services provider which has been pre-integrated with the DHL eCommerce Customer Web Portal. 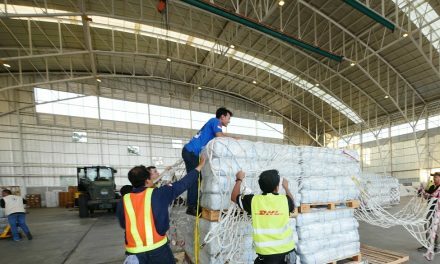 DHL started offering domestic delivery services in the Thai market at the beginning of 2016. 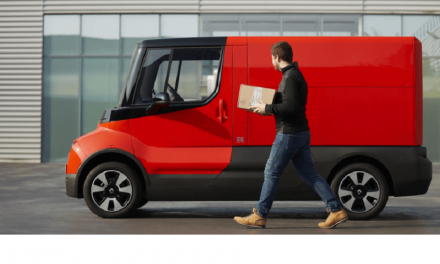 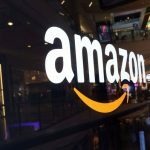 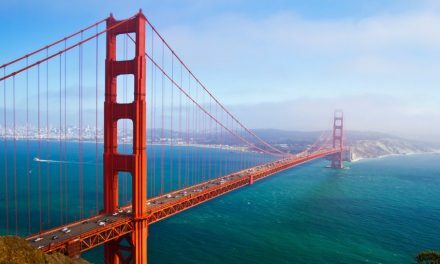 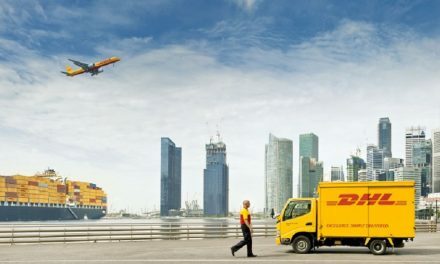 According to the company statement: “Identifying the country as one of the fast-growing e-commerce markets, DHL eCommerce established end-to-end domestic and international delivery solutions for Thai e-commerce merchants. 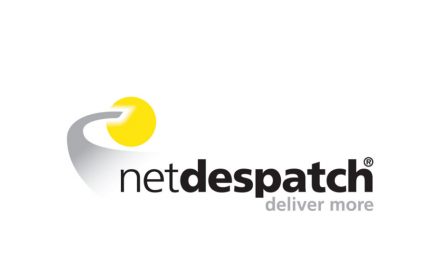 The company has a 3,000 sqm central distribution center in Bangkok and a network of over 40 depots located throughout the country for nation-wide logistics connectivity.